OTTAWA, Aug. 28, 2013 /CNW/ - The Canadian Paralympic Committee is pleased to confirm that two highly-respected Canadian Paralympic athlete leaders, Carla Qualtrough and Patrick Jarvis, have been nominated for international leadership roles in the Paralympic movement. 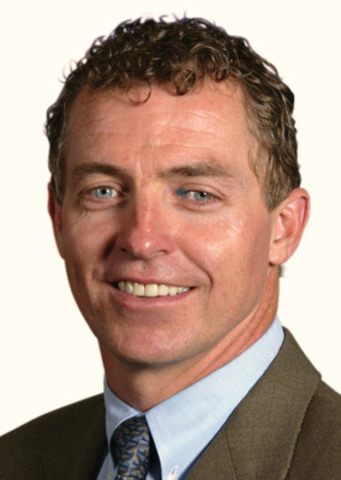 Patrick Jarvis (Calgary, Alta. ), has been nominated as a Member at Large to the International Paralympic Committee's Governing Board. The election is set for November 24 at the International Paralympic Committee General Assembly in Athens, Greece. Carla Qualtrough (Delta, B.C. ), has been nominated to the Americas Paralympic Committee's Governing Board for the positions of Vice President and Member at Large. The election will take place at the Americas Paralympic Committee General Assembly on October 18 in Buenos Aires, Argentina. "I know that both Patrick and Carla are eager to collaborate with our international counterparts on the advancing of the Paralympic movement through these opportunities," said Gaétan Tardif, President of the Canadian Paralympic Committee. "Patrick and Carla bring world-class expertise and international experience, from their beginnings as Paralympic athletes to the numerous national and international leadership roles they have held throughout their careers. They are great contributors to sport and we wish them well in their election campaigns." Jarvis competed at the 1992 Paralympic Games in athletics and has been involved with Canadian Paralympic sport 1987, including seven years as President of the Canadian Paralympic Committee. Professionally, he consults on the strategy, design, and delivery of corporate training programs as Principal at Amarok Training Services Ltd. in Calgary. Jarvis served on the Board of Directors of the Organizing Committee for the Vancouver 2010 Olympic and Paralympic Winter Games (VANOC); the IOC Evaluation Commission and IOC Coordination Commissions for the London 2012 Olympic and Paralympic Games; WinSport (Calgary); Lift Partners (Vancouver); the University of Guelph Board of Governors; and is finishing his second four-year term as a Governing Board member of the International Paralympic Committee. 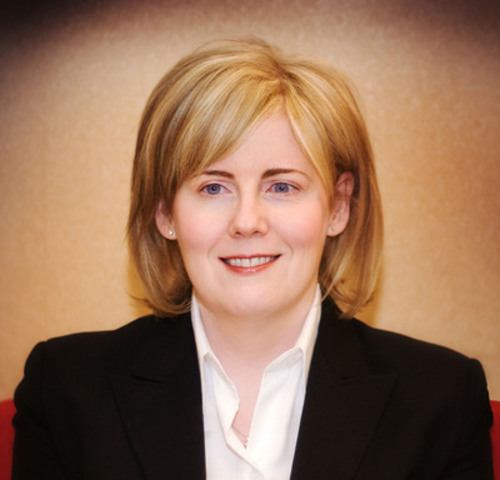 Qualtrough won three bronze medals in swimming at the 1988 and 1992 Paralympic Games and now works as a lawyer. She is Vice Chair/Adjudicator at the Workers' Compensation Appeal Tribunal of British Columbia. Qualtrough previously worked as legal counsel for both the British Columbia Human Rights Tribunal and the Canadian Human Rights Commission. Among her many appointments, she was the International Paralympic Committee's Legal Officer for the London 2012 Paralympic Games and has been on the International Paralympic Committee's Legal and Ethics Committee since 2002. Qualtrough was President of the Canadian Paralympic Committee from 2006 to 2010, worked for the 2010 Legacies Now Society as Director of Inclusion, and is on the TORONTO 2015 Pan and Parapan American Games Sport & Legacy Committee. A mission staff member at four Paralympic and two Commonwealth Games, Qualtrough has won numerous leadership and academic awards.